Snapchat rolls out several smaller updates to its app throughout the year, but every now and then, it surprises us with something major. Today, for instance, it upgraded the app's chat experience to something described as "Chat 2.0". Here's what you need to know: the chat function living within the app has been overhauled with new multimedia features. One of the features includes the ability to send more than 200 stickers to your friends. These stickers include everything from Snapchat's iconic ghost to aliens. You can search them by keyword too - just like you can do with Facebook Messenger. The chat experience has long allowed friends to video call with each other, though you both had to be using the app at the same time as well as using the chat feature. Then and only then would you see the send button in chat turn from yellow to blue, alerting you that you're able to video call with the friend you're currently messaging, with a simple press of the blue button. Now however you can dial anyone who isn't present in the chat. You can even just audio call the friend. If he or she doesn't answer, you can record a brief audio or video note for them, and then they'll get it the next time they open Snapchat. We think these features are especially interesting because they almost replace or serve as an alternative to snapping your friends. Chat 2.0 also lets you access your camera roll now. Simply tap the photo button, and then choose the photo or video you want to send. You can even access your camera roll during video calls to send multimedia while you're talking. Although you'll see them appear on the left side of the screen as thumbnails, you won't be able to see the full versions until your call is done. We think the ability to access your camera roll kills the living-in-the-moment feeling. Snapchat always required users to take a photo or video in the moment; it never allowed them to send photos and videos from their camera roll. So, when you received a snap, you knew it was just taken by your friend and not doctored whatsoever, thus enhancing the app's ephemeral vibe. Third-party apps, however, such as SnapUpload, circumvented this limitation and would allow you to send media from your camera roll. It'll be interesting to see how well those solutions fare going forward after this chat update, especially because Snapchat uniquely even lets users now send photos and videos from your camera roll in batches. 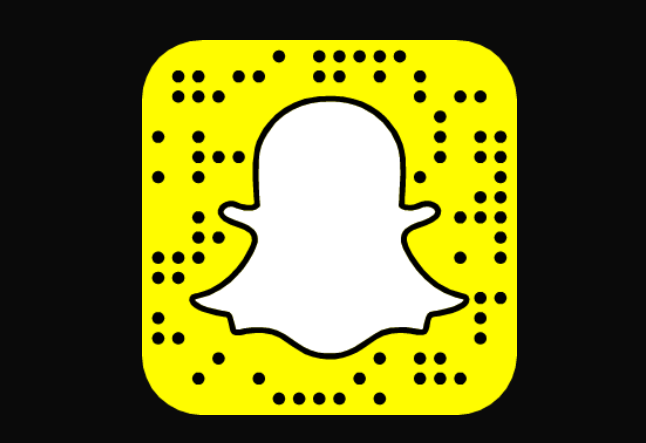 Snapchat, which introduced chat in 2014, now has 100 million daily users, and today's update marks the first major redesign or overhaul for the chat function since it debuted. The update is rolling out now to iOS and Android.